Whether it's your carpet, upholstery, air ducts, auto interior or tile and grout - your home and vehicle can look great year-round with our cleaning services done right the first time. We carry a wide range of products to suite every situation. We have a variety of detergents, deodorizers, scotchgards and spot removers. The tools we use are also very diverse, from carpet wands to various hand tools and rotary extraction carpet cleaners, we have every tool needed to properly get the job done and to do the very best possible standards to date. Your children and pets will be safe after we clean your carpets. We always use a non-toxic, environmentally friendly carpet detergent and steaming process, Leaving no residue behind. Just like carpet, dirt builds up over time and dulls tile's appearance and discolors the grout. A thorough, professional cleaning will remove the deep down dirt and stains and restore your tile and grout back to new. Regular vent and duct cleaning is important to your health. Help improve the air quality inside your home with the best air duct cleaning and vent cleaning services. We utilize state-of-the-art equipment to remove dirt and debris from air ducts and dryer vents to improve your HVAC system efficiency and life span. It also ensures your family's health by removing dust, bacteria, viruses and molds. HVAC Systems have air ducts installed throughout a structure that supplies conditioned air through outlet vents. Air ducts accumulate dirt and dust over time that contributes to indoor air pollution. Dust, pollen, mold spores and dust mites can cause severe skin and respiratory problems when they are left untouched. In addition to Air Duct cleaning, we also clean Dryer Vents. 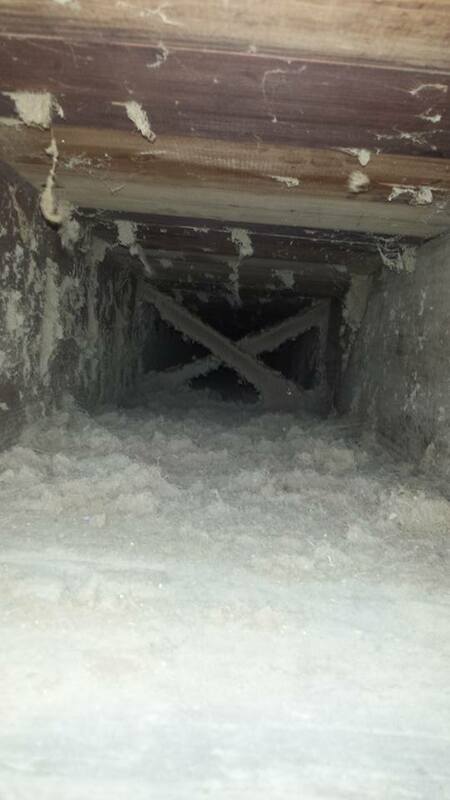 Over time, dryer vents accumulate lint from clothing and can become obstructed. As the vent becomes more obstructed drying time increases and could cause the dryer to overheat and waste energy. It could also lead to a fire in extreme cases. Having your dryer vents professionally cleaned will save you money in energy efficiency and it could also help prevent a dryer fire in your home.